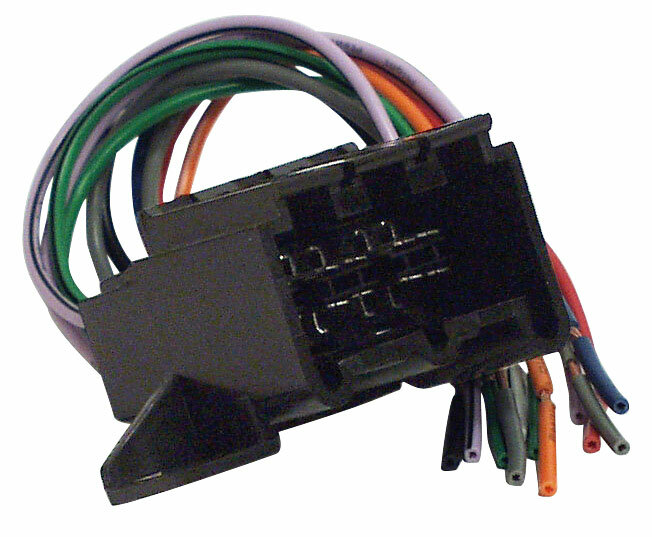 This is a 4 Speaker Wiring Harness for Honda 1998 & Up. Enabling you to connect your old stereo or an after market one. Or even an amp while keeping the wriring completely original.